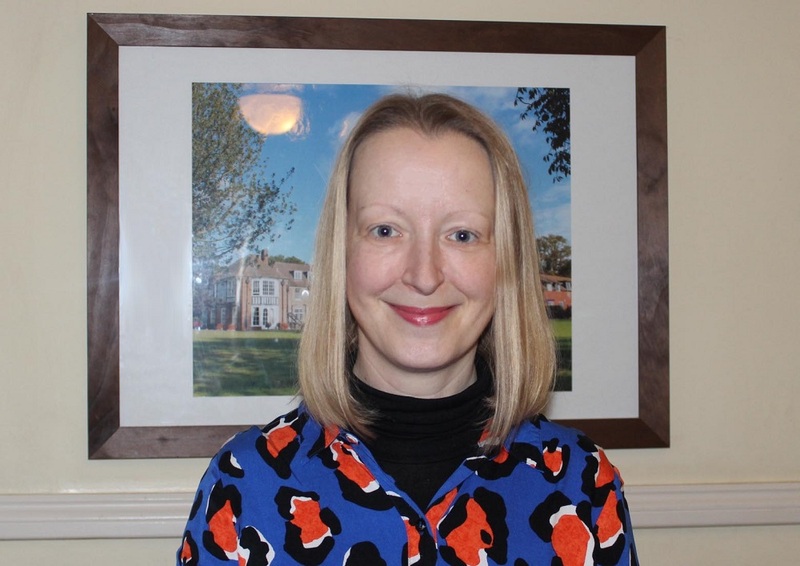 Former HOHS pupil inspires girls to study science | Hethersett Old Hall School (HOHS) blog - an independent day and boarding school near Norwich, Norfolk. It’s wonderful to see former HOHS student Joy Chianu promoting science subjects to young women in this video from the prestigious McGill University in Canada. Joy, who won a scholarship to study chemical engineering there, achieved outstanding results in her biology, chemistry, physics and maths A Levels at HOHS, as well as in her EPQ. We are very proud of Joy and how she is encouraging other young women to study STEM subjects. • We love to hear how our former students are getting on so if you have any exciting news, please get in touch with us. Categories: HOHS OLD GIRLS, OLD GIRLS, SCIENCE, SENIOR SCHOOL, SIXTH FORM, VIDEO CLIPS | Tags: girls boarding school, Hethersett Old Hall School, HOHS, independent girls school, science, senior school, SIXTH FORM, STEM | Permalink.